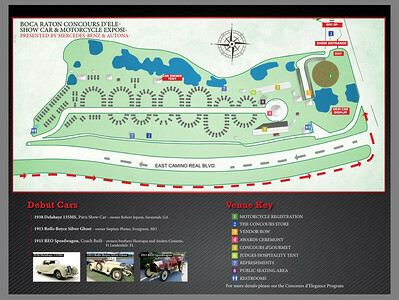 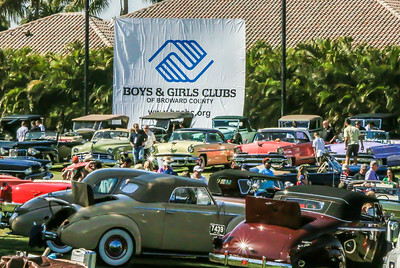 Sunday, Feb.25.2018 - Largest Concourse with 240 Entrants, of the finest collector Cars and Motorcycles in the World, are displayed on the pristine driving range of the famed Boca Raton Resort Golf Club. 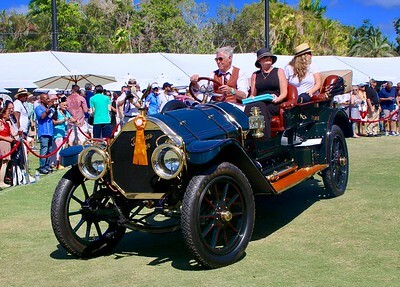 The Concours d’Elegance is a Display & Competiton in this 12th Annual Event - what is one of the World’s leading Concours d’Elegances’. 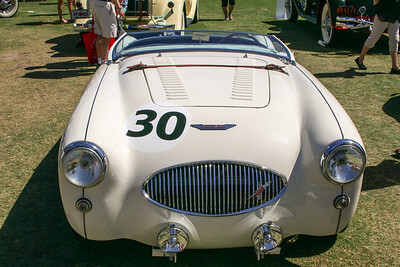 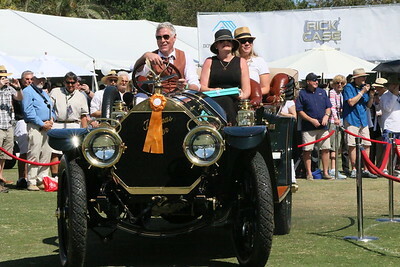 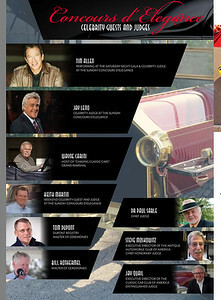 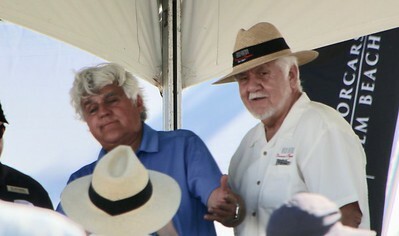 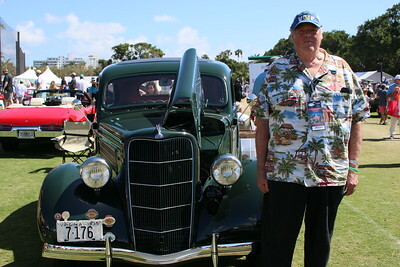 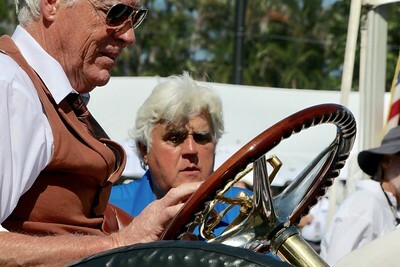 Jay Leno and Tim Allen and many thousands of enthusiasts celebrate the history of the automobile & motorcycle. 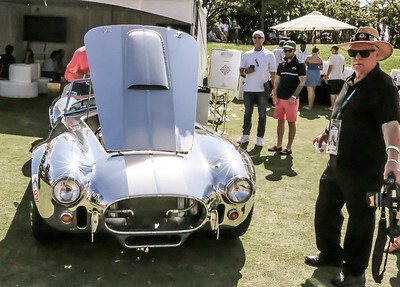 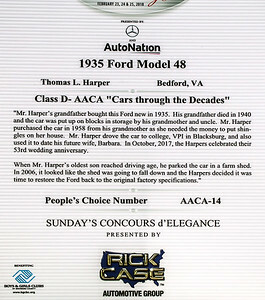 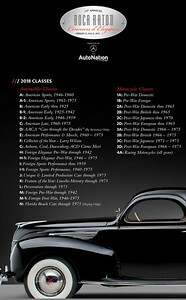 An expert panel, including celebrity Car Collector Jay Leno, judged a selection of the finest automobiles and motorcycles ever engineered, based on their condition, authenticity, originality and appeal. 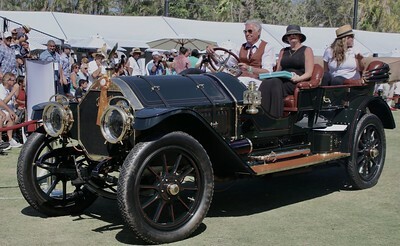 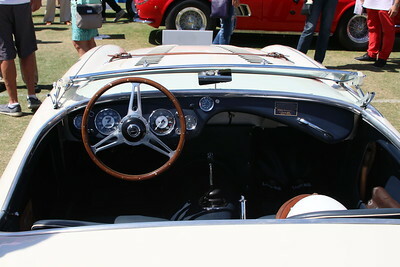 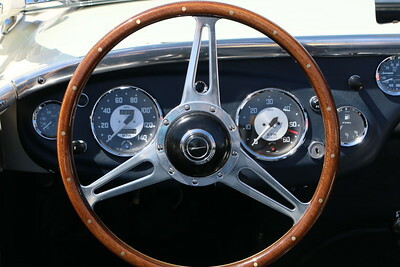 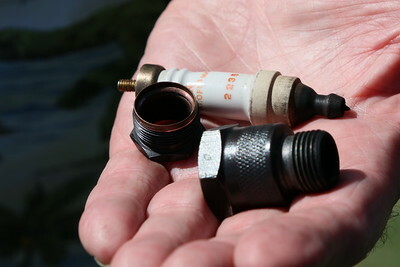 A variety of manufacturers and dealers exhibited luxury and exotic automobiles. 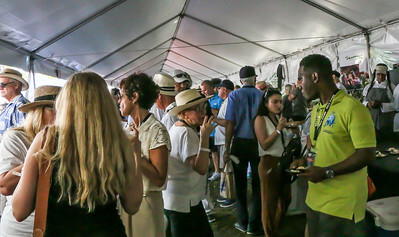 In addition, hundreds of VIP Guests enjoyed an assortment of gourmet foods, fine wines, and cocktails from South Florida’s finest restaurants in the Concours d’Gourmet Pavilions. 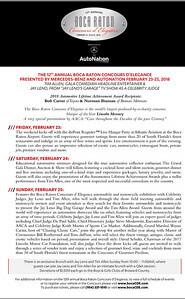 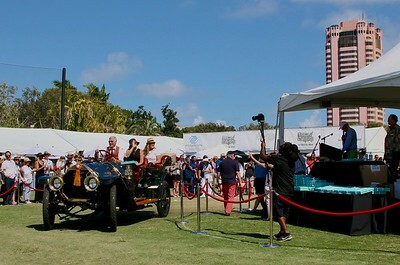 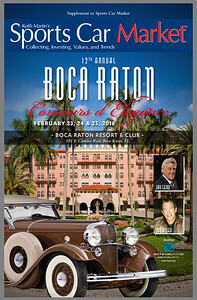 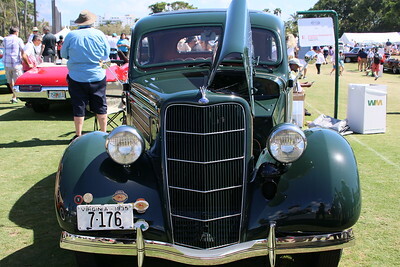 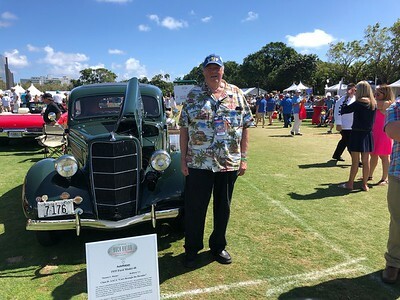 The Boca Raton Concours d’Elegance is one the Country’s most prestigious events, an event that visitors will never forget.